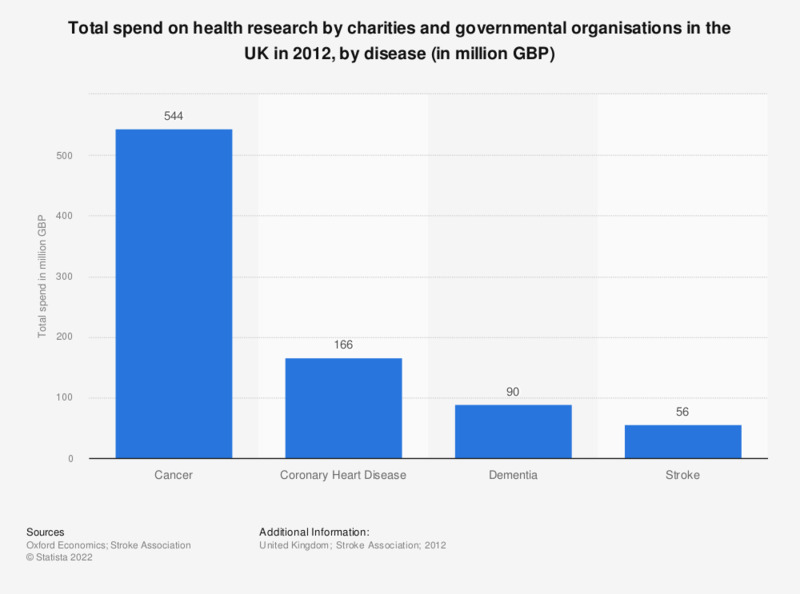 This statistic displays the total spend on research by charities and governmental organisations in the United Kingdom (UK) in 2012, by disease type. In this period the total spend on cancer research is 544 million British pounds per annum, which is significantly higher than the total spend on stroke research. What do you do under the shower?